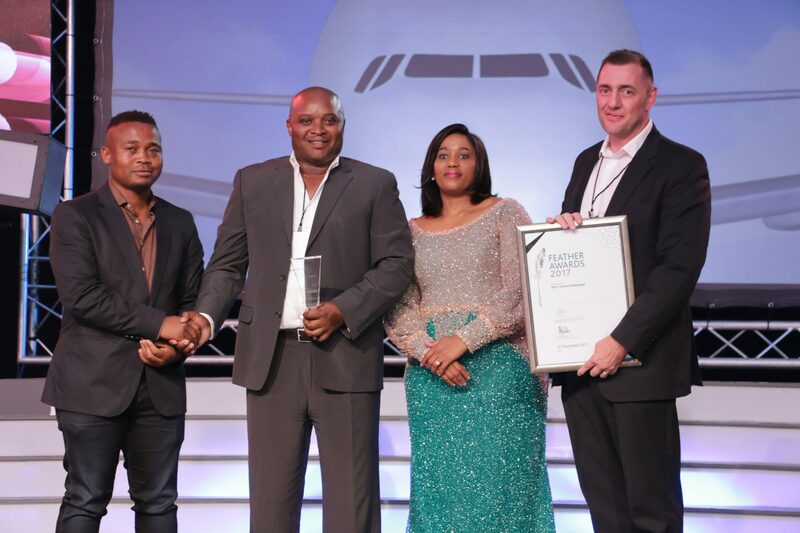 Golf Ads™ has been a key sponsor in a number of golf tournaments including the Johannesburg Open, the Tshwane Open, the SA Open as well as the Investec SA Women’s Open. As the country’s leading golf media specialist company, Golf Ads™ is invested not only in innovating within the OOH marketplace, but in the sport itself. 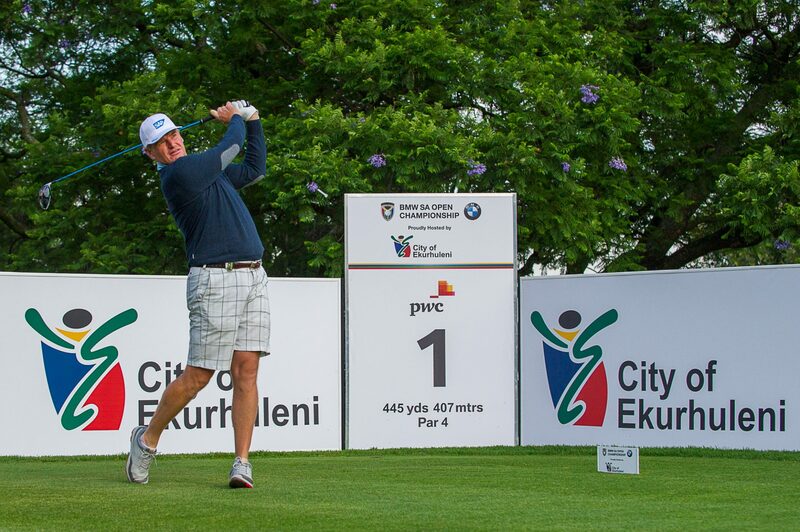 “Sponsoring the biggest golfing events in the country ensures that our brand remains top of mind amongst key decision makers, it also demonstrates our dedication to golf and the growth of the sport,” explains Johan Scholtz, spokesperson for Golf Ads™.